Home / Business / EN / food / PFP / Thaifex / PFP aims to spur growth with “4.0” business strategies. PFP aims to spur growth with “4.0” business strategies. Having exceeded its target growth of 11% in the first quarter of 2018, PFP is forging ahead in the domestic market with the concept “Insight, Access, Quality” and digital marketing. 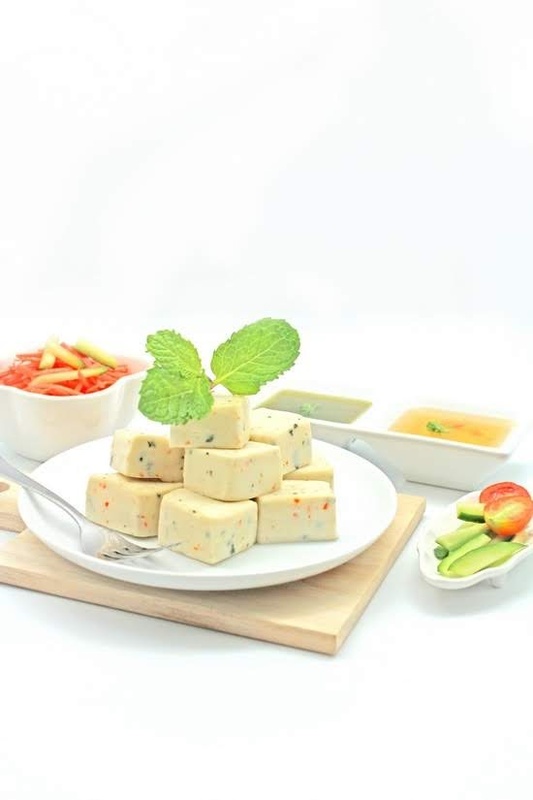 The company has also launched its online store PFT TASTY SHOP and is slated to showcase its new range of products at THAIFEX 2018. Regarding the overall processed seafood industry, Mr. Thawee Piyapatana, President of PFP Group, stated, “In the previous year, the industry saw an increase in production rates, domestic and overseas sales, as well as exports, thanks to the steady rise in the demand of its major importing countries, coupled with an economic recovery. As a result, there was greater demand for all categories of Thai food. 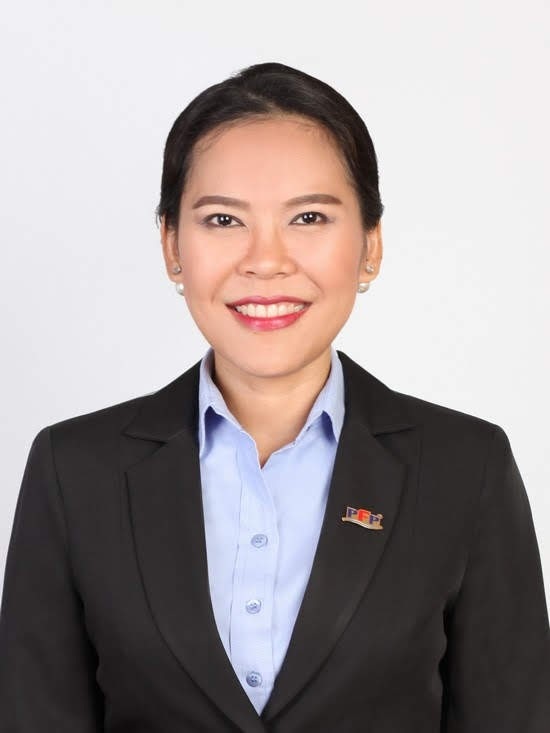 “In response to this trend, PFP has planned to expand its exports and domestic client base by incorporating more technology to its operations, with a major investment of 200 million baht earmarked for its factories dedicated adding new machines and improvines existing ones in order to expand its production. In addition, PFP has launched an online store to cater to the shifting lifestyles of consumers and provide them with greater access to the company’s products. 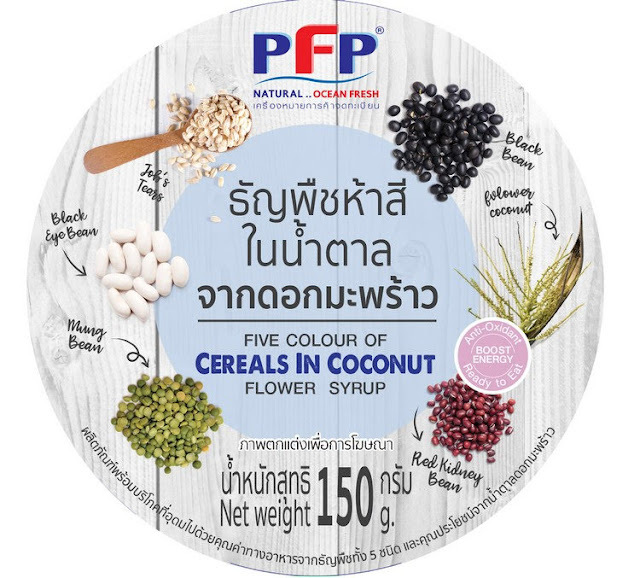 “In 2018, PFP has set its target revenue at 5 billion baht, a 11% increase from the previous year, with overseas and domestic markets accounting for 10% and 14% respectively. As the leader of frozen processed seafood products both in fresh market outlets and the food service industry, PFP has successfully earned consumers’ trust despite fierce price competition and is widely recognized for the superior quality and taste of its products, thanks to the standard and efficiency of its production and operations. 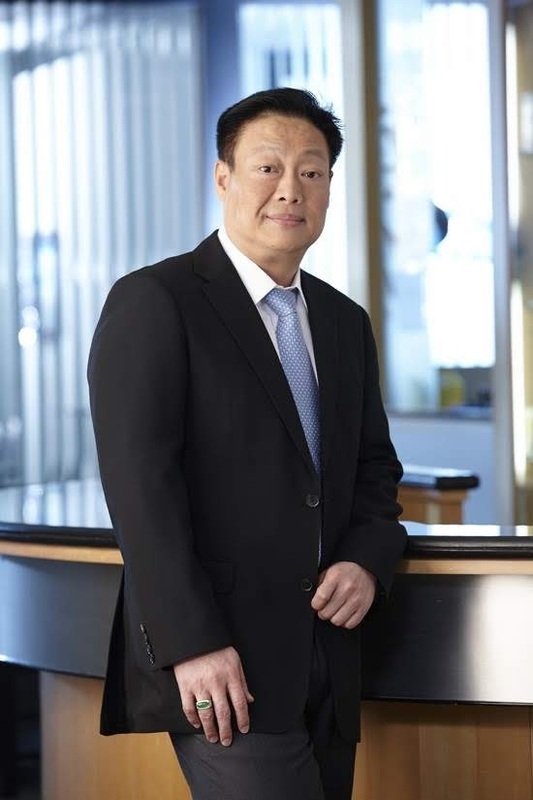 “As for its overseas markets, PFP has already exceeded its goals for the first quarter, particularly in Asia, including Cambodia, Laos, Myanmar, and Vietnam (CLMV). As their production of food products has not been able to meet the domestic demand, there has been a rise in imports from these countries. In addition, the economy and trade of many importing countries, such as the Middle Eastern countries, the United States, and the European Union, are also looking up as well,” said Thawee. 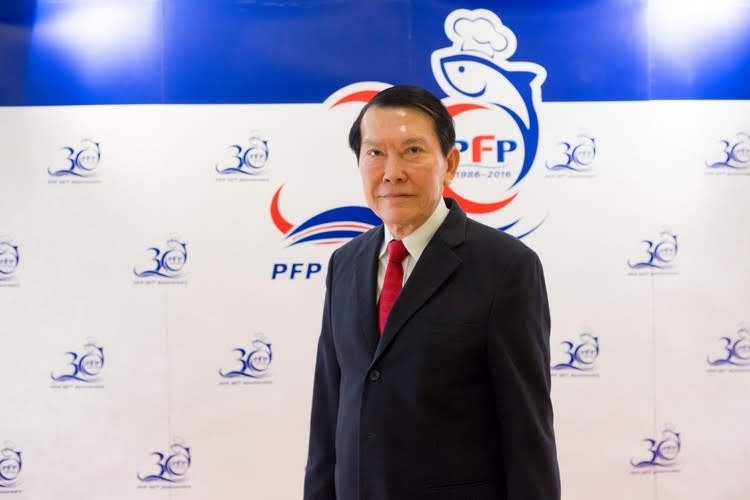 In terms of its operations and marketing plans, Mr.Thawatchai Ratanapisit, Executive Director of PFP Group, stated, “In 2018, PFP will forge ahead into overseas markets by expanding its customer base and adding new sales channels, both for frozen and ready-to-eat products, especially in China and Europe. For the domestic market, PFP is introducing a new concept: “Insight, Access, Quality,” in tandem with digital marketing strategies, with planned online marketing campaigns aimed at creating awareness among the target consumer groups. “Insight: Innovative elements are introduced to the company’s products to meet the shifting needs and behavior of consumers and cater to the modern lifestyles, where consumers seek the convenience of ready-to-eat meals as well as greater access to these products, such as PFP’s snow crab, which is available at 7-11. In addition, the products will not only need to be superior in taste and convenience but also healthy as well as easily accessible through channels designed to suit for each target group. “Access: PFP’s products have been made accessible through a diverse range of sales channels, including online and modern trade channels. The company has also opened up new PFP Shops, in addition to the eight existing branches, to expand its coverage in Bangkok and the areas in its vicinity. Furthermore, it has placed greater emphasis on delivering updates and receiving feedback from consumers through its social media channels. Ms. Piyakarn Piyapatana, Executive Director of PFP Group, said, “There is a clear sign that consumers are moving towards the 4.0 era and increasingly adopting a smart lifestyle, especially urbanites who use technology to conveniently purchase products and services online. To accommodate this trend, PFP launched PFP TASTY SHOP, an online outlet for PFP products, in April. 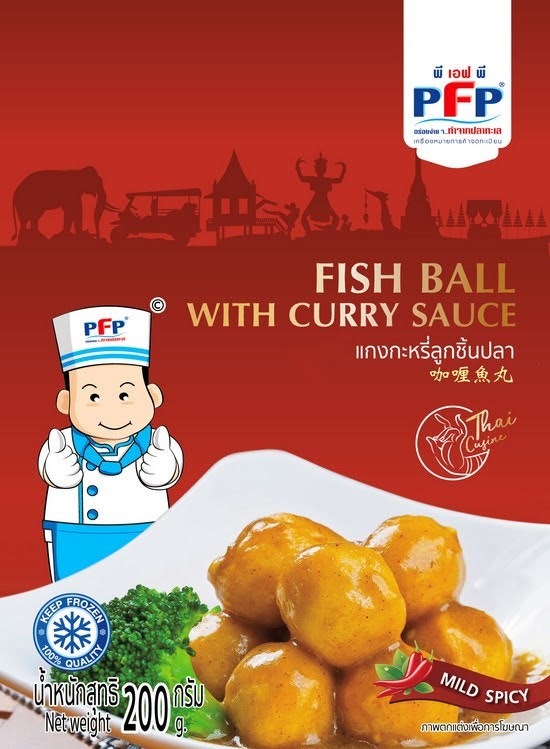 “PFP TASTY SHOP offers PFP’s ready-to-eat products for export, such as Thai green curry, fish tofu in Chinese five spice sauce, tom yum seafood, stir-fried fish with holy basil, and spicy minced fish with chill paste, mainly through Facebook, Instagram, and Line@. These products are also available on other online marketplaces such as Lazada, providing greater access to consumers, especially younger people in the working age and teenagers who value convenience and are health-conscious. 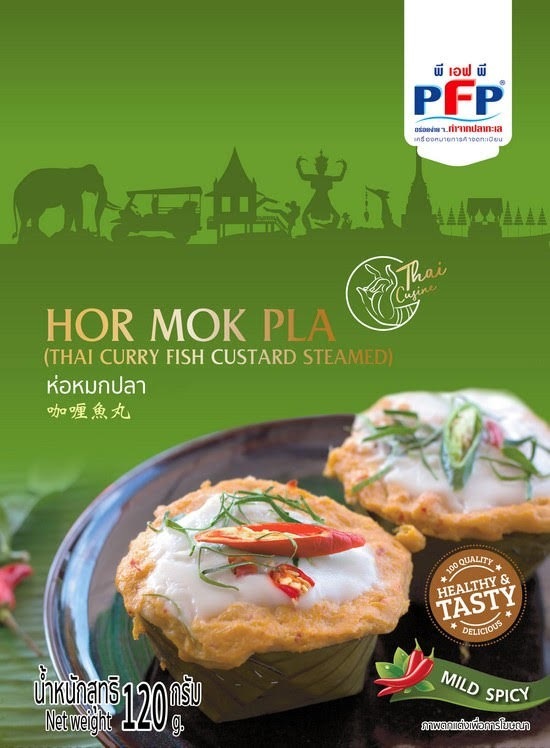 “At THAIFEX 2018, to be held from May 29 to June 2, 2018, PFP will unveil a new range of products, both frozen, such as hor mok pla (steamed Thai curry fish custard), fish balls in curry sauce, and croquettes, and ready-to-eat products, with a highlight such as braised mackerel in sweet sauce, an authentic Thai dish featuring plump mackerel with edible bones that will delight people of all ages. Also debuted at the fair is PFP’s first-ever dessert: five-colored cereals in coconut flower syrup, a low-sodium, cholesterol-free dessert rich in vitamins and minerals. 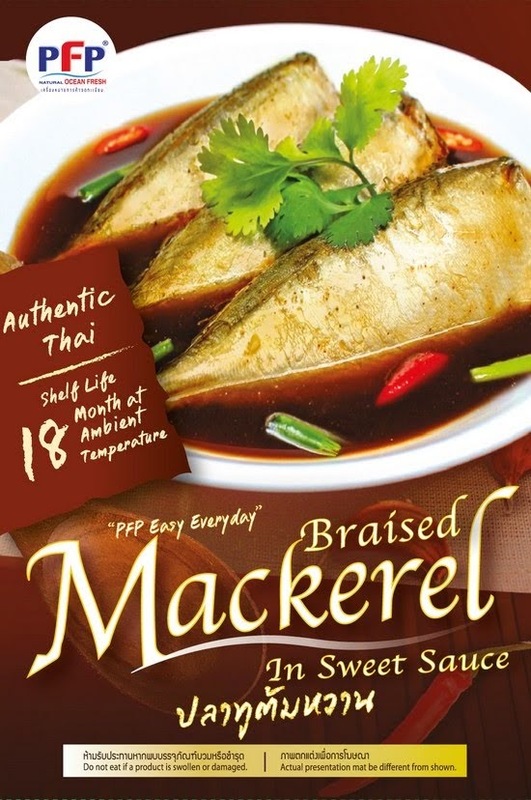 The braised mackerel in sweet sauce will be introduced to PFP TASTY SHOP in June, followed by the remaining products. The entire range will become available in the online store by the end of this year.